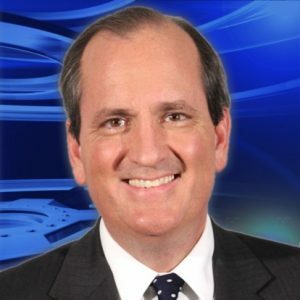 Brad Means co-anchors WJBF News Channel 6’s weekday newscasts at 5pm, 6pm, and 11pm. He is also the host of the weekly show, The Means Report. Brad loves covering the people and events that shape our lives in Georgia-Carolina, and considers it a privilege to share that information every day. Brad’s hometown is Jacksonville, Florida. He earned a Bachelor’s Degree in Telecommunication from the University of Alabama and is originally from Jacksonville, Florida.